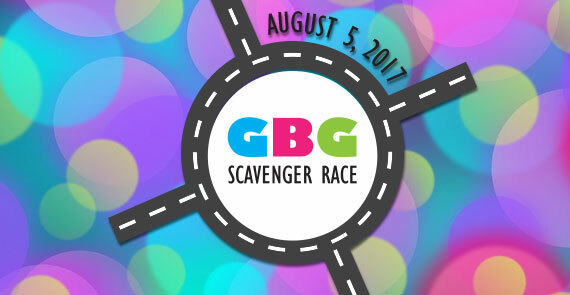 The Greensburg (GBG) Scavenger Race will take place on August 5, 2017 starting at 60 Minute Missions Escape Room located at 116 E Pittsburgh Street. 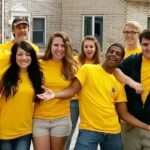 Get together a team of up to four people ready to take on the mission of finding clues and solving riddles that will have you traversing within and between surrounding neighborhoods. At check-in, receive your first clue to set you on your way for an afternoon adventure. The race will conclude with a celebration at a local establishment with prizes awarded to the top racers.